It's great to push ourselves every day as artists, and in the tattoo profession this effort can pay off in tangible ways. What better excuse to treat yourself to an educational experience, than an upcoming New Year? 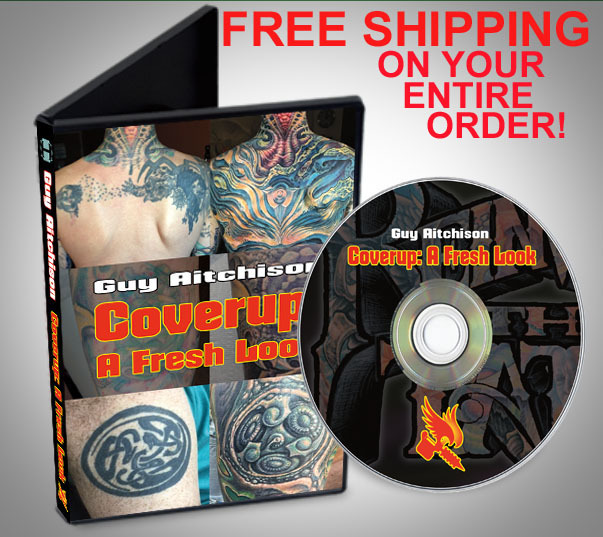 Our Item Of The Week is my recent DVD release, Coverup: A Fresh Look, which is an in-depth seminar going into both the theory and technique of doing effective coverups of all kinds of different bad tattoo challenges. Even if you've done a ton of coverups, this seminar goes right to the heart of the matter using closeup video footage and is loaded with useful tricks that you can put to use right away. Since it's our Item Of The Week, that means not only do you get free shipping in the US, but any other items you order along with it will be shipped free as well. 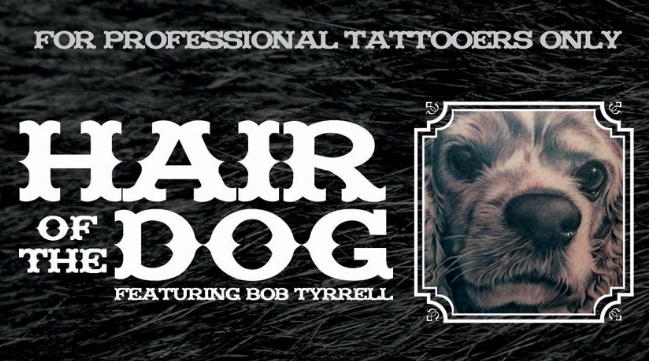 Another great DVD to start 2017 is Bob Tyrrell's Hair Of The Dog, an in-depth and well explained exploration of black and grey animal portraiture, as told by one of the industry's masters. Bob's easygoing teaching style makes it easy to follow and relate to while he explains his common sense approach and meticulous application. We only have a few left in stock; order it along with Coverup: A Fresh Look, and get shipping on both items for free! And I might as well remind you about all the new additions to the Hyperspace Studios print catalog, now that we are able to handle printing in-house. 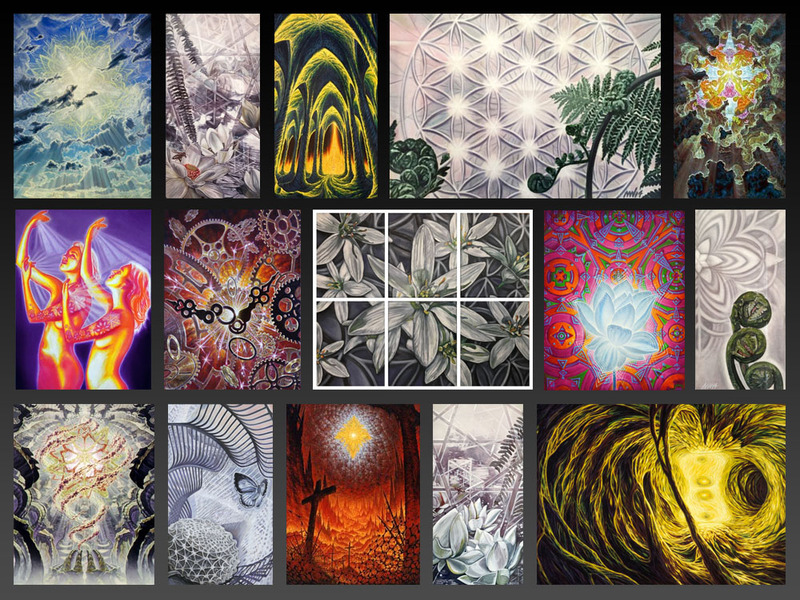 Order any of these prints along with our Item Of The Week to take advantage of the free shipping. Treat yourself this New Year, and take your skills to the next level!